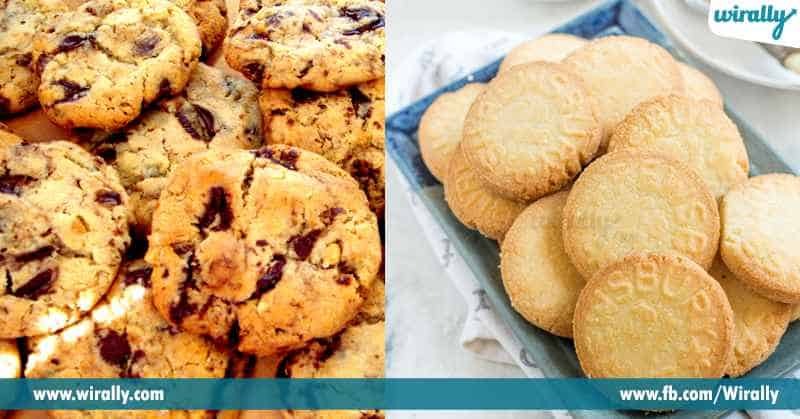 Do You Know What Is The Difference Between A Cookie And A Biscuit? Cookie or Biscuit ee rendu daily mana diet lo pakka include avuthai, morning tea time or evening tea time lo. Cookie inka biscuit leka pothey mana tea manam easy ga relish cheyalemu. 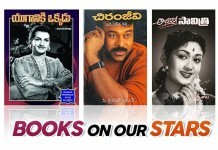 Ee rendu roju tinta manaki ee renditlo difference telidhu. 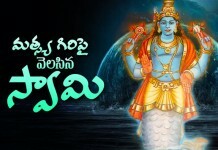 Cookie inka biscuit rendo okatey dintlo emi undi, rendo shape, size, taste okaey laga untai pedha diffrence emi telidhu, dhinki oka article aavasaram ani anukuntunara ? Adey thapuu cookie inka biscuit rendu okatey kadhu , renditlo chala difference undi. Aavunaaa ?? ee difference ento ani anukuntunara ? Aythey ee article pakka chudali. 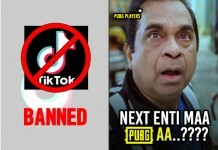 Next time yevaraina rendo okatey antey meeru adi thapu ani chepi vallaki ee difference chepandi. What is a biscuit ? 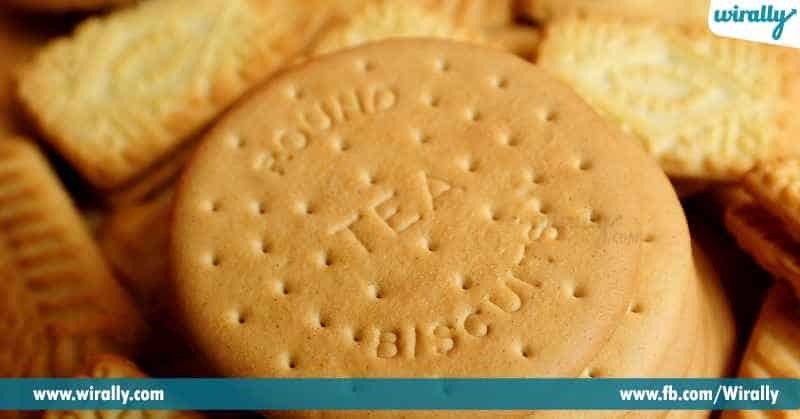 Biscuit aney word British english word nunchi drive ayindi. Basic ga biscuit ni butter, flour, inka sugar or salt tho chestharu. 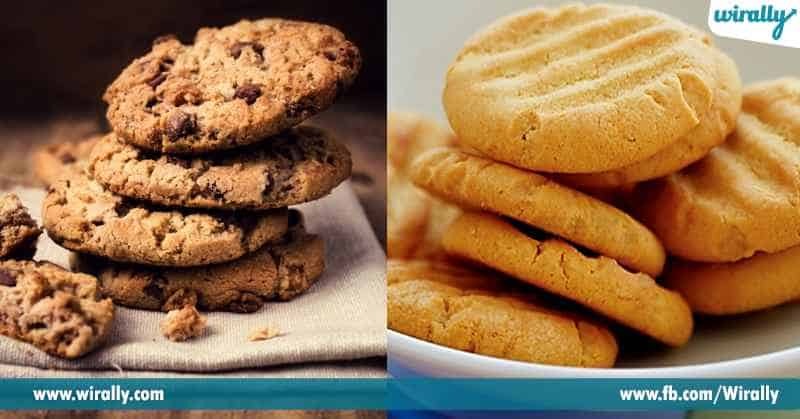 Cookie compare chesthey biscuit thin ga untundi. Biscuit light texture inka crusty exterior tho untundi. 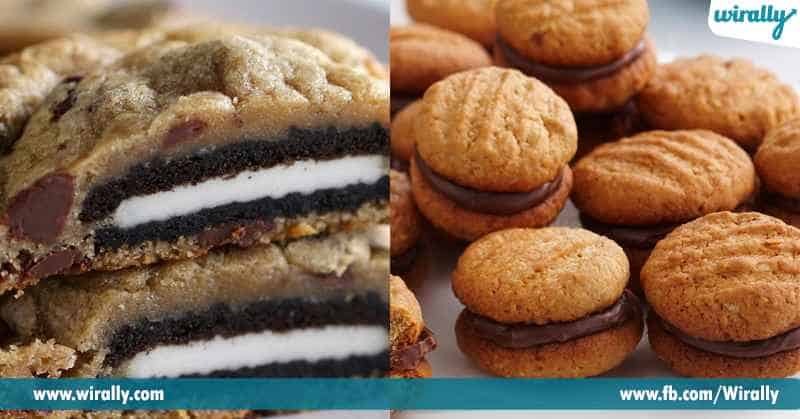 Cookie aney word American english dutch word ‘koekje’ nunchi drive ayindi. Koekje antey little cake ani aardham. Biscuits kanna cookie lo full flavour inka yekuva bake time teskuntundi. Cookie batter biscuit batter kanna chala thick ga untundi. Dintlo vadey ingredients nuts, oats, chocolate chips inka resins chala dense ga untai. 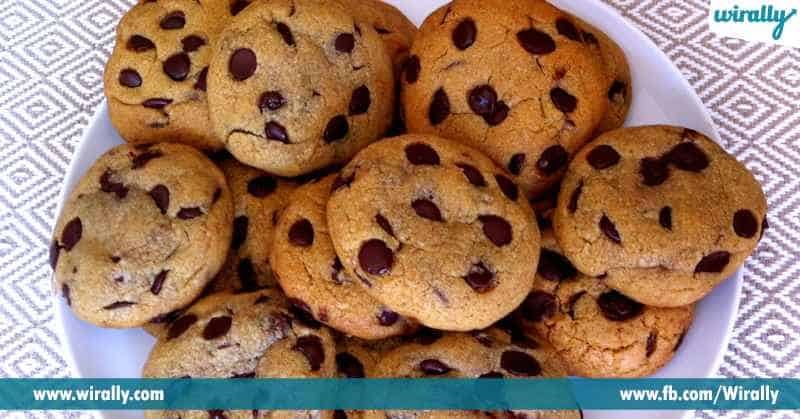 Cookie general ga moist inka chewy texture tho untai. Cookies lo biscuits kanna yekuva sugar content untundi. Cookies ki soft dough undali, biscuits ki hard dough undali. Cookies biscuits kanna heavy ga untai, biscuits cookies kanna fluffy ga untai. Cookies inka biscuits presentation lo chala difference untundi. Cookies ki chala varaku toppings inka cream frosting use chestharu kani biscuits chala plain inka simple ga untai. Cookie ni regular ga glazing, frosting, royal icing inka dry toppings tho present chestharu, dry topping before baking ye top chesi bake chestharu.